Spending money just got easier now with Instagram! 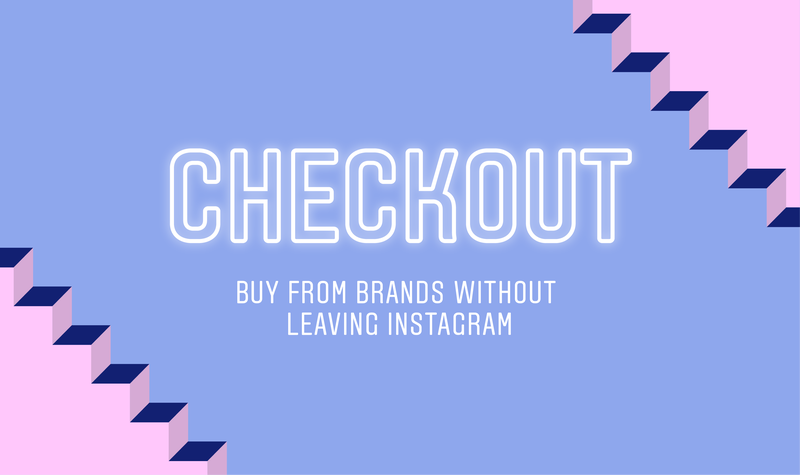 Facebook-owned Instagram has introduced ‘checkout’ feature on Instagram. With this feature, you can now buy a product without leaving the app. 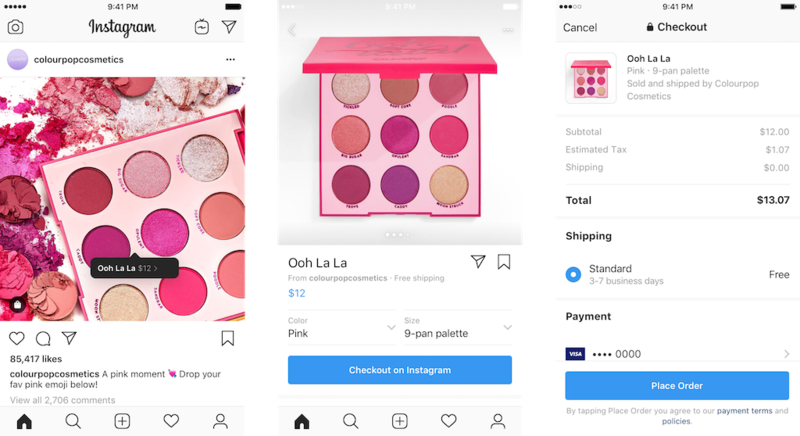 When you tap to view a product from a brand’s shopping post, you’ll see a “Checkout on Instagram” button on the product page. Tap it to select from various options such as size or colour, then you’ll proceed to payment without leaving Instagram. You’ll only need to enter your name, email, billing information and shipping address the first time you check out. Once the first order is complete, your information will be securely saved for convenience the next time you shop. You’ll also receive notifications about shipment and delivery right inside Instagram, so you can keep track of your purchase. This feature is available currently in closed beta for businesses and available to people in the US. On the other hand, Instagram is said to be internally testing a web version of Instagram Direct messaging that lets users to chat with others without the app. When this feature rolls out, the Direct message will be available on the desktop, Android, iOS and the mobile web browser.